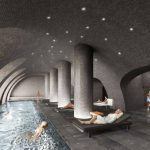 Three years after completing his first New York City building, an affordable housing complex in Harlem called the Sugar Hill Development, starchitect David Adjaye is back. 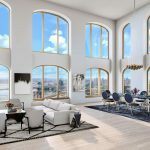 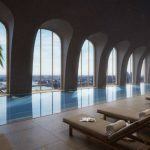 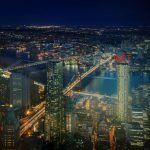 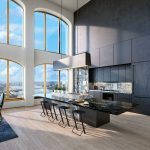 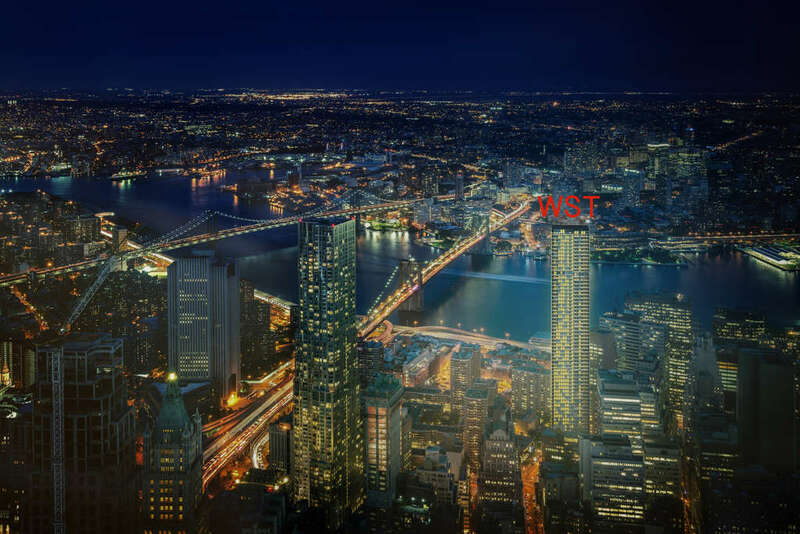 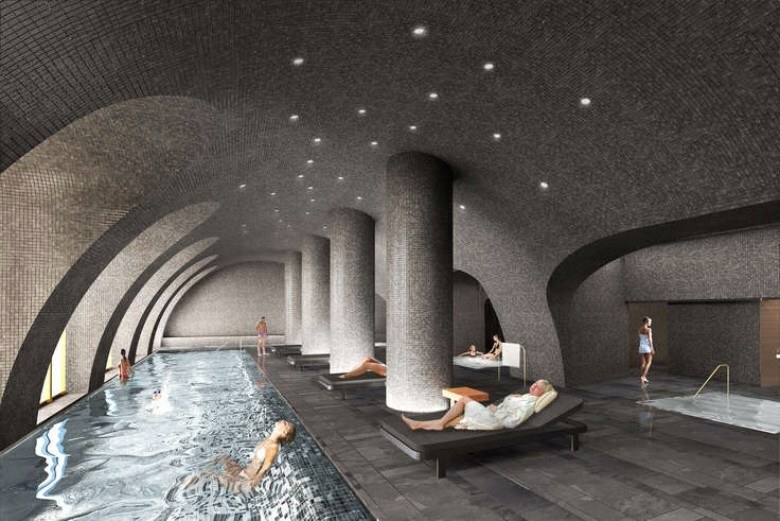 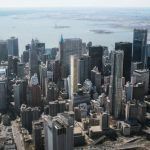 This time, he’ll be working with David Lichtenstein’s Lightstone Group to design a 61-story, 750-foot-tall condominium in the Financial District at 130 William Street known as the Wall Street Tower. 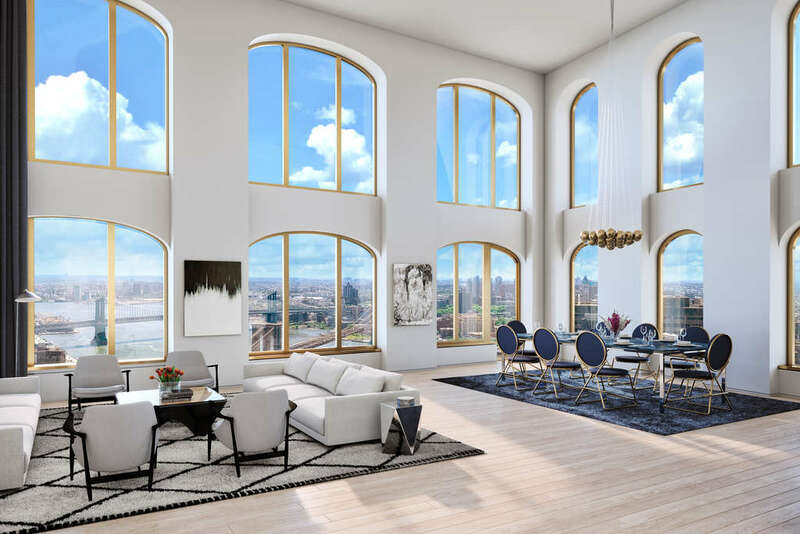 Early conceptual studies uncovered by CityRealty show a gold-trimmed prism set against rigid rows of arched windows, as well as a glimpse at what the 244 apartments and amenity spaces will look like. 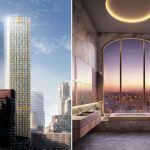 Lightstone bought the site at 130 William Street for $60 million in 2014 and paid another $15 million the following year to buy additional air rights; it’s expected value is $701 million. 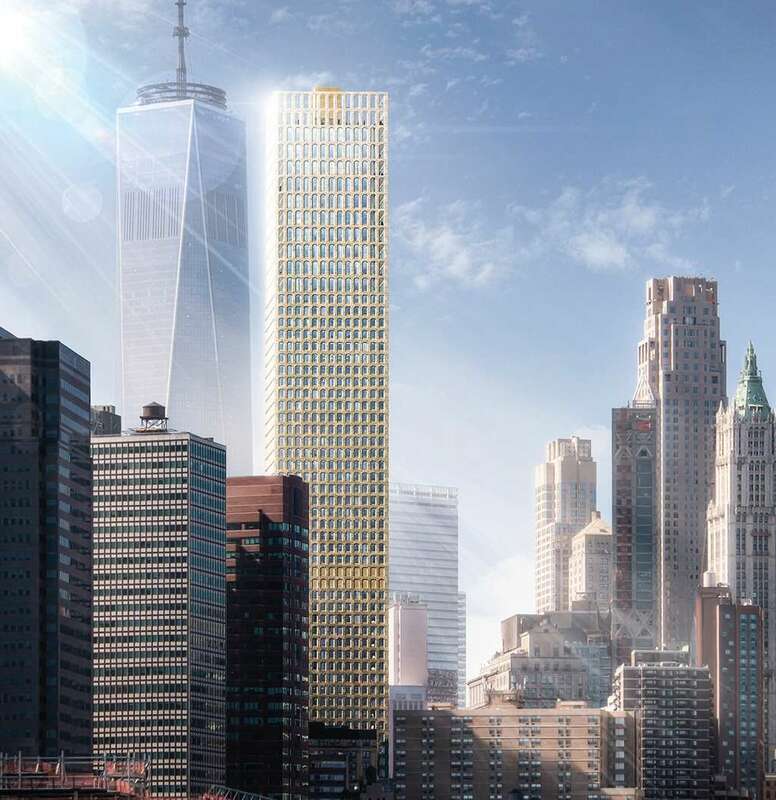 When it opens in 2019, the building is expected to be one of the tallest in the neighborhood. 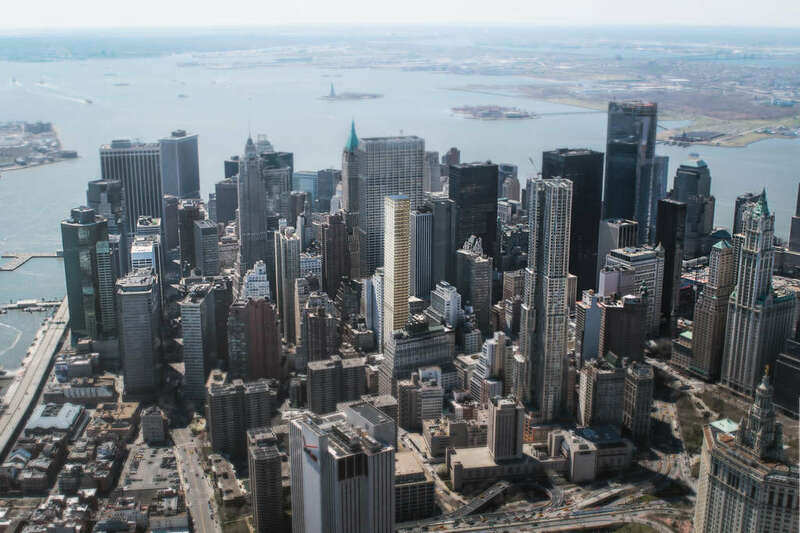 Views from the skyscraper include the Statue of Liberty, the Woolworth Building, City Hall Park and the East River. 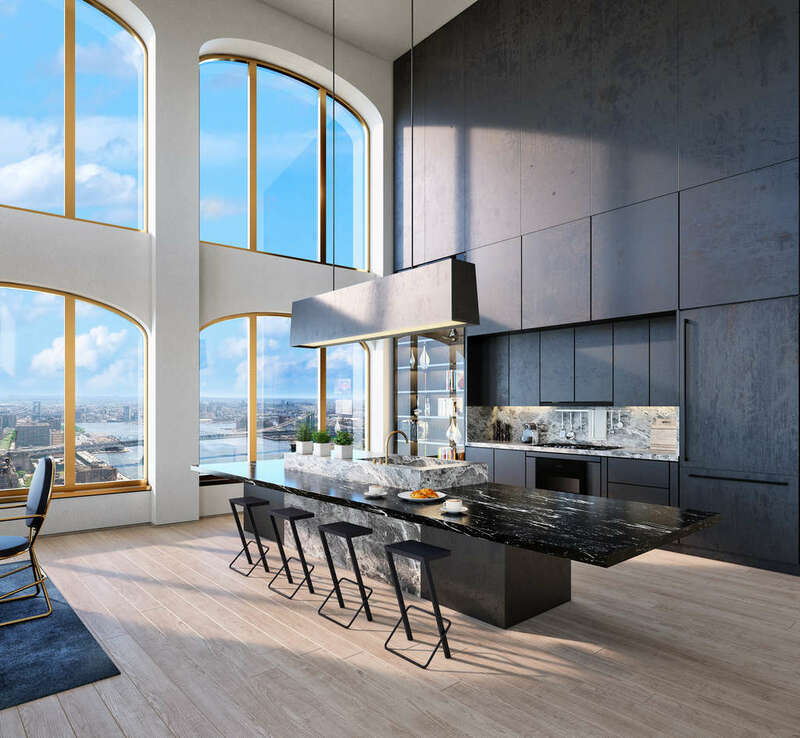 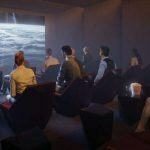 The condos will range from $630,000 studios to $4.7 million four-bedrooms. 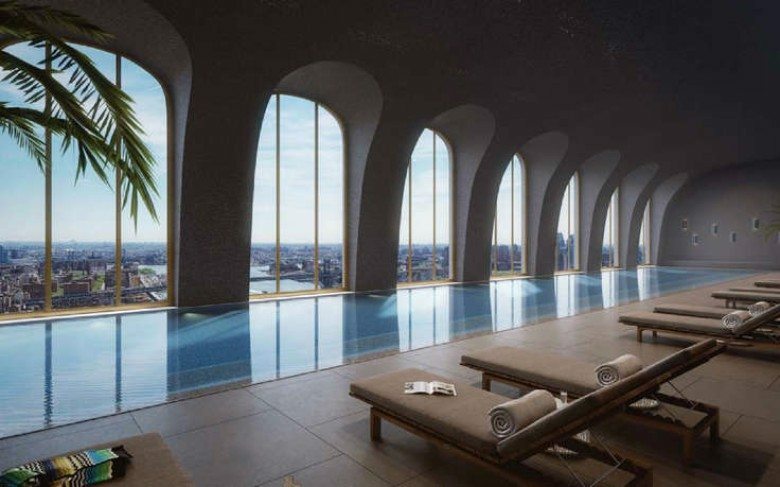 Residents will enjoy amenities like a sports court, movie theater, swimming pool, playroom for children, common terraces and a rooftop observatory. Back in March, Lightstone secured a $305 million construction loan from Mack Credit Real Estate Strategies and plans to use $112.5 million of its own cash and land equity for the project. 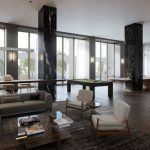 Adjaye Associates, who garnered international acclaim for their design of the National Museum of African American History and Culture in DC, will be working with the firm Hill West Architects on the design.